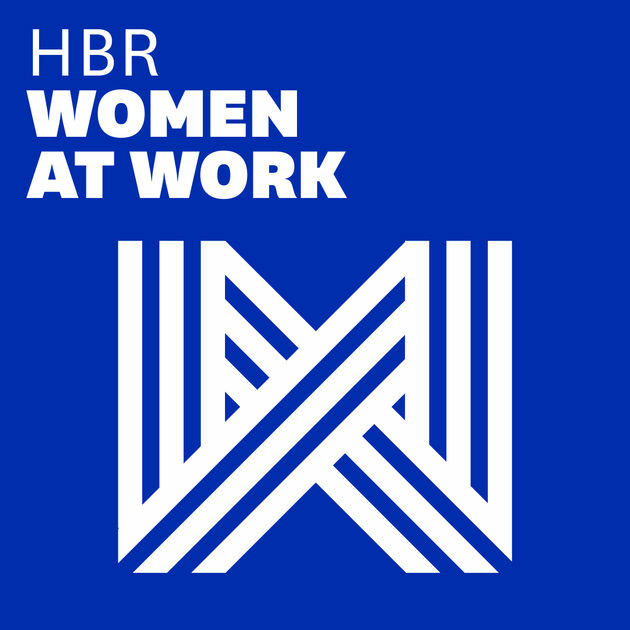 Season two of the Women at Work podcast has begun! Podcast clubs around the metro-Denver area will be meeting again this fall and we hope you'll join us at the club closest to you! Contact the club host in your area if you have any questions. Every Wednesday, Sept. 26 - Oct. 31, 7:30-9 a.m.
Thursday Oct. 4, 11:30 a.m.-1 p.m.